for its history, gastronomy, vineyards and nature. 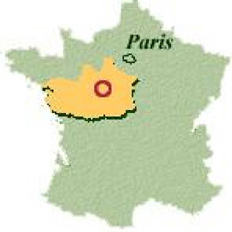 The guest house "The Isla Bonita" is located south of the Touraine near Chinon , Azay- le- rideau (15km), Villandry (20km) , Loches (30 km) Tours (45km), Futuroscope de Poitiers (45mm). Its location allows you to enjoy the charm of the Loire, the edges of Vienne, calmness and tranquility. Visit the sights. Numerous sports and leisure activities are offered in the region. It is also a place for pilgrims. 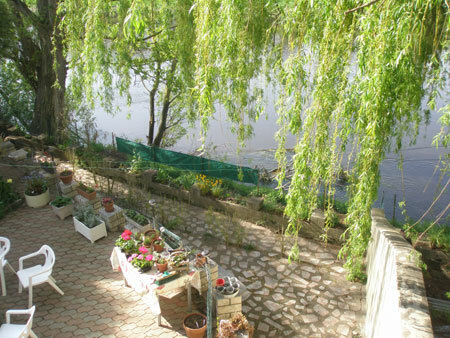 The house is located in the heart of L'île Bouchard, on the island at the edge of the River Vienne.